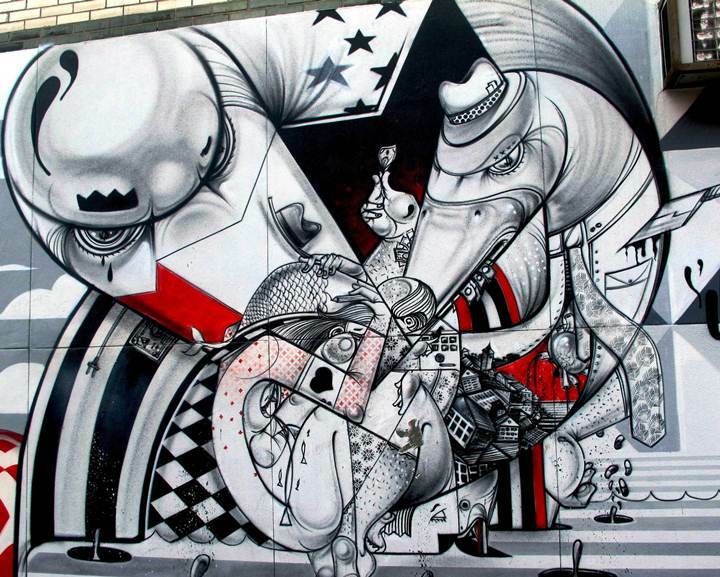 This weekend, October 1st and 2nd, marks the start of Bushwick Open Studios. The Bushwick community opens its doors and becomes one huge, endless gallery, showcasing the work of all of its artists and makers... Best of all, it's completely free. That's right, you'll finally get to see what's been cooking behind those sketchy-looking Brooklyn garage doors! 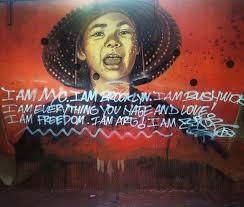 For event listings and more information please visit the Arts in Bushwick website.